Liqueur making is as old as civilization itself. In fact, the recipes and techniques haven't changed much since the Middle Ages. Carefully selected seeds, herbs, fruit and essential oils are macerated or distilled, and then fortified with alcohol and sweetened. 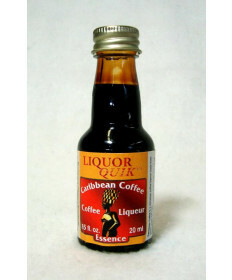 Liquor Quik combines the best essences available from Northern Europe into an incredible blend that produces liqueurs that will keep you coming back for more. 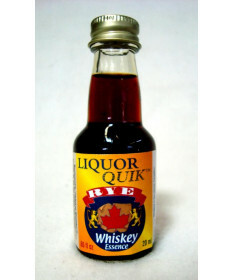 Liquor Quik, a brand that produces some varieties of turbo distillers yeast, has kept the old world style of extraction (a treasured art) alive. 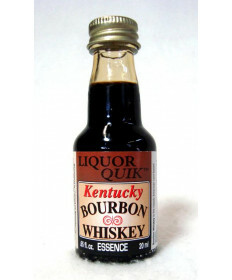 Liquor Quik is a wonderful way to flavor neutral spirits to make an entirely new drink to add to your home bar. 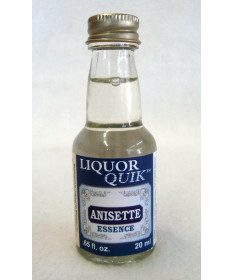 The essences Liquor Quik collects is then blended and bottled in an old-fashioned glass collector's bottle. 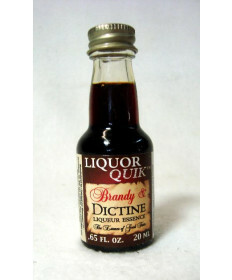 Please note: Due to the fact that Liquor Quik does not use artificial preservatives, some ingredient separation or settling may occur. Refrigerate any unused portion of your essence. For best results, use within 6 months. 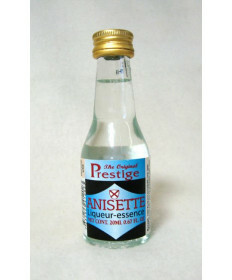 Most essences have a shelf life of 5 years or longer under cool storage conditions. Choose your distilled alcohol base: ethanol (e.g. everclear, grain alcohol or neutral tasting vodka). Choose your favorite flavor from the selection below. Add finishing formula (glycerin) to taste. Optionally age the final product for an additional two weeks to allow the liquor to age and mature to improve flavor. *All liqueur recipes require 25 fl oz's of 20-30% alcohol/volume. 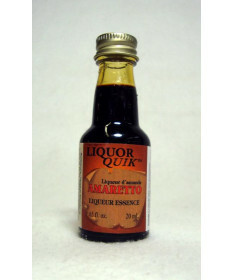 All liqueurs yield between 28-31 fluid ounces of finished product. Just like with any product we sell, from home brewing equipment, distilling equipment, or wine kits, if you have any questions, contact us and we'll be more than happy to answer!